Fox Searchlight has optioned the film rights to Graeme Simsion and Anne Buist’s novel Two Steps Forward (Text). Ellen DeGeneres and Jeff Kleeman will produce the film through their company A Very Good Production, which is currently attached to several TV projects in the US. 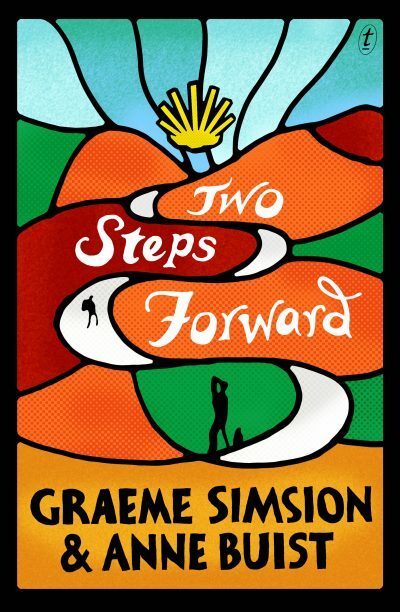 Two Steps Forward is told in alternating viewpoints from Zoe, an American artist, and Martin, a British engineer, who meet on the Camino de Santiago walking track in France and Spain. The book will be published on 2 October.